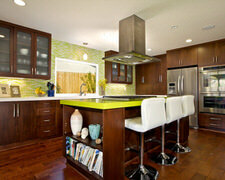 Oakleigh Cabinets Inc provides custom cabinets for your home. We are also experts at moldings and trim. Give us a call today at (804) 561-5997!